Consumer Affairs is a division of the District Attorney's Office that serves and protects consumers and legitimate businesses from fraudulent and unfair business practices affecting the community. Activities include consumer counseling, investigation, education, complaint handling, as well as the broadcast and dissemination of consumer information and strategies. 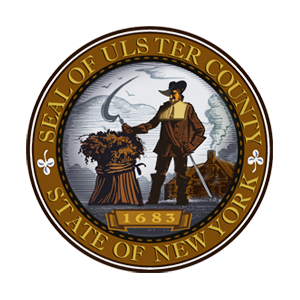 As Ulster County's principal consumer advocacy department, Consumer Affairs advises the County Executive and the Legislature on consumer issues and concerns. What Should I Do If I Get A Robocall? "Help Grandma, I’Ve Been Arrested"
Do I Have 3 Days To Cancel A Contract?